Sicily....My land that I love so much .... I dedicate this video to all those like me who see in Sicily life ...... ... over Sicily is above all a warm and welcoming beautiful land !!! 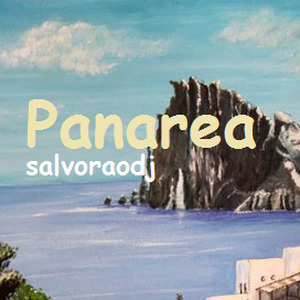 A video with a taste of Sicily, the most beautiful land in the world !! Sicilians are sons of Etna ... a volcanic complex originated in the Quaternary and represents the earth's highest active volcano of the Eurasian plate. Ces images montrent les impressionnantes coulees de lave projetées par le volcan la nuit. One of the oldest and at the same time famous scientists of Sicily is the scientist and mathematician Archimede of Siracusa (287-212 BC), who made many great and important discoveries in mathematics and physics. Empedocle (490-430 BC), philosopher, poet and scientist, is considered the founder of the Sicilian medical school. The physicist Ettore Majorana (1906 - 1938), born in Catania, we have important contributions to nuclear physics, with particular applications in neutrino theory. Even some of the most famous men of world history were born in Sicily. These include Dionysio I. of Siracusa (430-367 BC), Ruggero II. (1095 - 1154) and the Norman king of Sicily and the German Emperor Federico II. Hohenstaufen (1194-1250). Famous painters like Antonello da Messina (1430 - 1479) and Renato Guttuso (1912 - 1987) lived here, as well as the famous musician and composer Vincenzo Bellini (1801-1835). Sicily, however, was mainly home to some of the most famous writers and writers of Italy in the world. Among these should be mentioned first of Luigi Pirandello (1867 - 1936), Salvatore Quasimodo (1901 - 1968), Leonardo Sciascia (1921 - 1989), Giuseppe Tomasi di Lampedusa (1896 - 1957), Giovanni Verga (1840 - 1922) and, of course Andrea Camilleri (1925). All of them have helped to create a very special reputation for Sicily in the literary world. VIDEO on the most beautiful Sicily you've ever seen, condensed the best of the island, its landscapes to architectural ones, through the people and the food. A wonderful fresco on the notes of the beautiful "Becoming Human" Ryan Taubert. Good vision! Franco Battiato a Sicilian D.O.C. 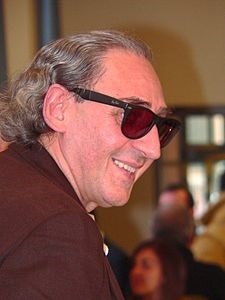 Franco Battiato, born Francesco (Ionia - Giarre R. (CT), March 23, 1945) is a Sicilian songwriter, composer and director. It has always been confronted with multiple musical styles, combining them in an eclectic and original approach. From the romantic beginnings of the sixties, to the experimental music of the seventy, passing through the avant-garde cult, ethnic music, progressive rock and light music, through the work and the music. He has always had a great audience success, often using exceptional collaborators such as violinist Giusto Pio and philosopher Manlio Sgalambro (co-author of many of his songs). In addition to music, texts also reflect its many interests, including esotericism, philosophical theorism, misticasufi (in particular through G.I. Gurdjieff's influence) and oriental meditation. Since 2012 he has continued a brief experience as tourism councilor of the Siciliananella Region, chaired by President Rosario Crocetta, declaring he does not want to receive any remuneration. 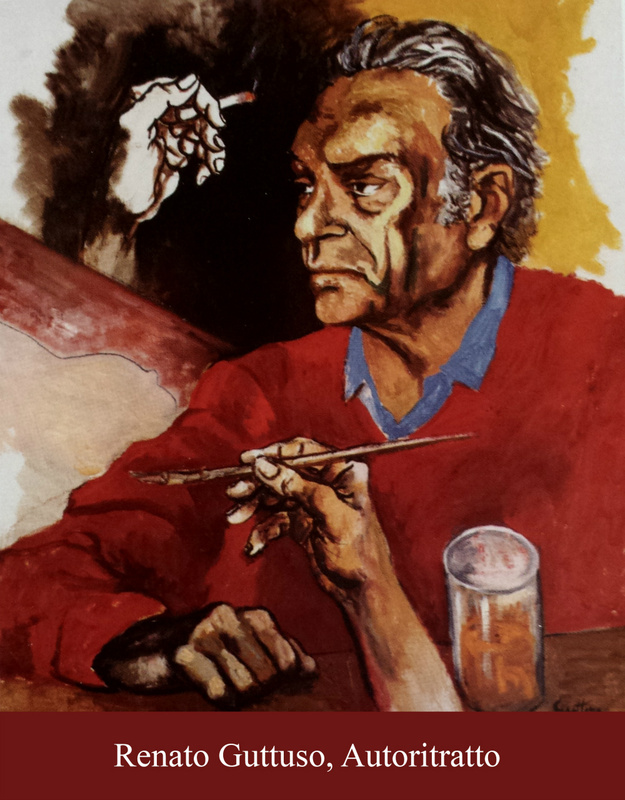 The musician has been involved in other expressive fields such as painting and cinema. He is one of the most award-winning artists of the Tenco Club, with three Targhe and Tenco Prize. The Aeolian Islands (Eoli Sicilian Islands), also called Lipari Islands, are an archipelago of Italy belonging to the Aeolian arch, in Sicily. Administratively included in the province of Messina, the archipelago is an increasingly popular tourist destination; the islands attract up to 600,000 visitors annually. 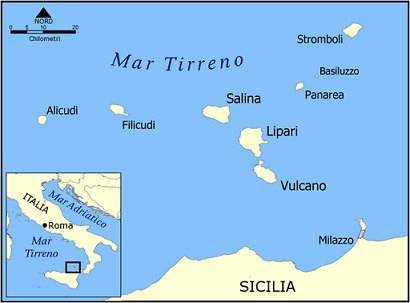 The archipelago, of volcanic origin, is located in the Tyrrhenian Sea, north of the Sicilian coast. It includes two active volcanoes, Stromboli and Vulcan, as well as various secondary volcanic phenomena. In these islands my experiences as DJs in the 70's in some summer villages where I fell in love with these lovely places and influenced my profession as DJ animator, influencing in my character then still a very young very reserved boy and leaving them out character no longer shy but very sociable and joking with people and full of desire to live life !! 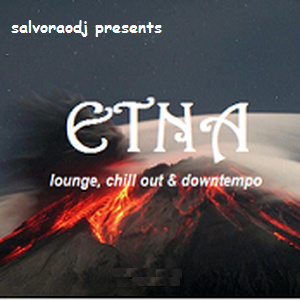 Tracks from: The Eltingville Project - Amir - salvoraodj - Savvas - Nicholas - DJ Pappa - Langenberg - Chaos In The CBD ……..and more. ..."My favorite beach is increasingly the Mediterraneo. No sea in the world offers the variety of sea man who offers ideas and the Mediterraneo. No sea had the flowering of civilizations that have left their mark in a sea such as the Mediterraneo...."
The alternation of rhythm ... in some respects not perfectly mixed ... to describe the various aspects of the variability and the people of the son of the "Mare Nostrum". 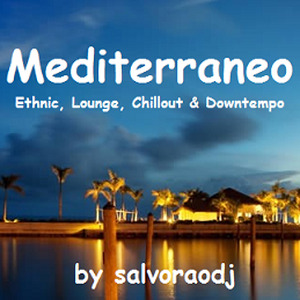 This upload was 22nd in the #chill out chart, 37th in the #lounge chart and 46th in the #downtempo chart. 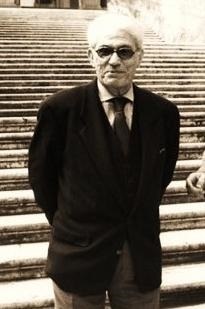 From 1939 to 1943, after a brief experience in a bishop's college (he was expelled because he launched eggs against a crucifix), he studied at the classical Empedocle high school in Agrigento where in 1943 he would obtain maturity without taking exams, since, due to bombings and foresight of the imminent landing in allied forces in Sicily, the school authorities decided to close the schools and consider the second quarterly poll. In June of the same year, as the writer remembers, he began "a kind of periplo of Sicily on foot or on German and Italian trucks under a continuous machine gun for which he was to be thrown on the ground, soiled with dust, blood, and fears." Between 1946 and 1947 he lived in Enna, in two miserable, unheated rooms, and casually, at first attracted by the warmth, began to attend the Biblioteca Comunale by the lawyer Fontanazza with assiduity. Becoming his friend this acquainted him with the original writings of two local literary celebrities: Nino Savarese and Francesco Lanza. He also became a friend of Franco Cannarozzo, who later became a famous writer of science fiction novels with the pseudonym Franco Enna. Camilleri remembers that the early period induced him to take part in literary certamen, and in 1947, during his era, he won the Florence Prize with some of his poems. Camilleri, in the RAI documentary "The place and the memory" (written and read by him) attests the literary debt to Enna: "... And I, in those two grandchildren, I think I was formed as a writer. In the album of Daniele Silvestri SCOTCH, which boasts the collaboration of many artists: Niccolò Fabi, Pino Marino, Diego Mancino, Raiz, Stefano Bollani, Peppe Servillo, there is also Camilleri, which appears for the first time on a disc end of the song The scotch, where he tells a story on a train trip. 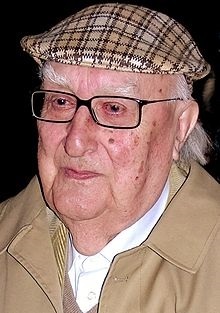 In the final note of his 100th book, The Other Chief of the Wire, published in May 2016, Camilleri declares that this is "a Montalbano written in the blindness of the past", in fact, at 91, he had to dictate the novel to his assistant Valentina Alferj, "The only one who can write in vigathe. Sgalambro è noto al grande pubblico principalmente per la collaborazione (La Cura..ecc ecc.) con il cantautore Franco Battiato. 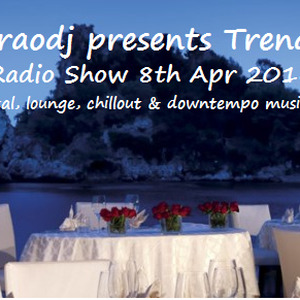 The radio music program, as seen from the cover, is dedicated rather better to say inspired by the splendor of "Isola Bella" of Taormina (ME). It is considered the pearl of the Mediterranean. The water is beautiful, the beach is gravel and it is nice to cross the tongue of land that leads to the island observing the landscape.